Special Scooter Gear Oil is a special transmission oil. The product lubricates and protects the gearbox. 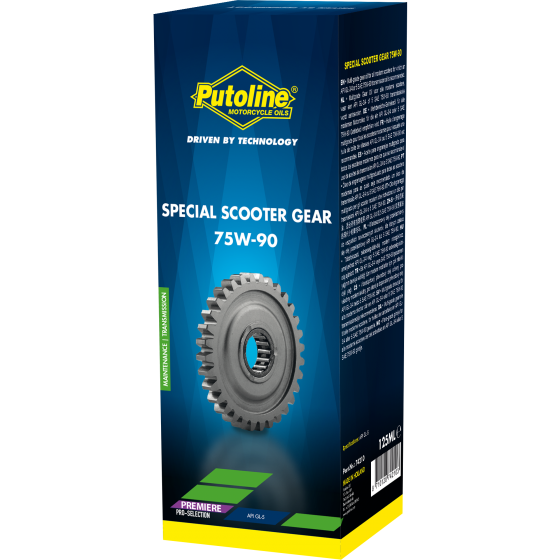 Special Scooter Gear Oil is suitable for all modern 2-stroke scooters for which an SAE 75W-90 is recommended.